Successfully Added Online Chatting Web Camera - Adjustable Brightness to your Shopping Cart. 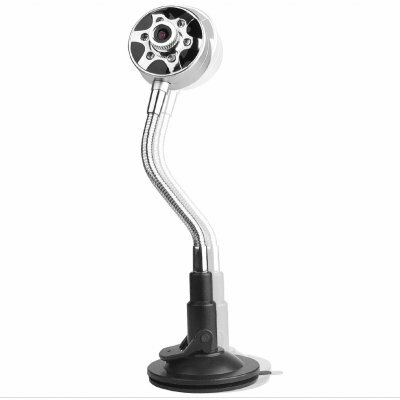 Made in China Webcam for sending live feed video direct to people chatting with you and featuring an adjustable brightness level for using the web camera day or night. Also featured is the bendable design for easily maneuvering the camera, still JPEG picture taking of 1.3 Mega Pixels, and high resolution and fps. Chinavasion is happy to make your online life a little easier and better with the wholesale discounted Web Camera direct from the factory..